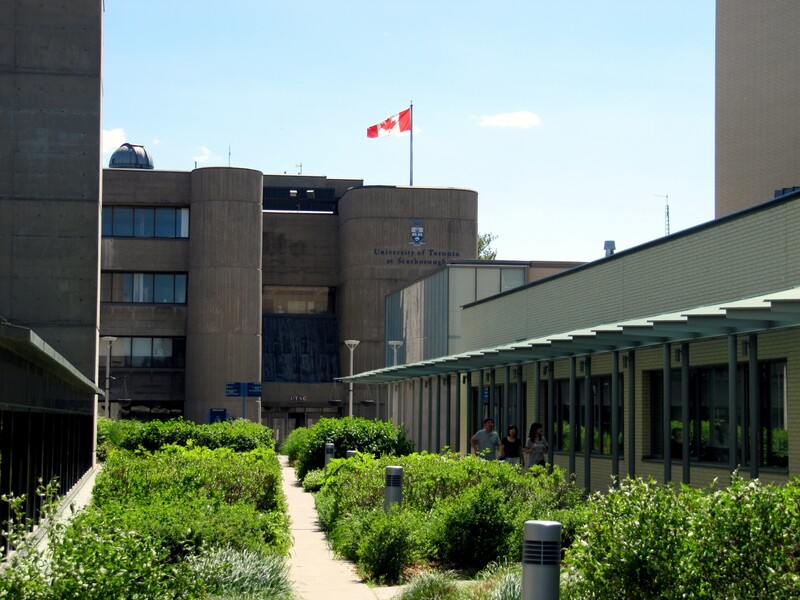 In this post, Jeffrey Pilcher explains the development of a dynamic research initiative, the University of Toronto Scarborough‘s Culinaria Research Centre, an interdisciplinary program in food studies, history, and culture. Recipes provide an endless source of discovery. Although I began my research more than twenty-five years ago, poring over the cookbook collection at the Condumex Archive in Mexico City, I continue to be amazed by the diversity and historical change in Mexican cuisine that are documented in recipe collections. In re-reading the first Mexican cookbook signed by a woman, Vicenta Torres de Rubio, I noticed that for the nineteenth-century elite, guacamole was not a dip of mashed avocado with chile but rather a European-style salad, carefully diced and garnished with oil and vinegar. Likewise, mole poblano, which is now considered Mexico’s national dish because of its mixture of New World chiles and chocolate with Old World spices, was once a colonial concoction made primarily with European ingredients such as lamb, pork, almonds, and sesame seeds, but seldom with the Indigenous turkey, and never, in the eighteenth century at least, with chocolate. Only after the Revolution of 1910 did Mexican elites embrace the Indigenous culinary heritage and its ingredients. University of Toronto Scarborough by Loozrboy. Courtesy of Wikimedia Commons via Creative Commons BY-SA 2.0. Students in the Food Studies program at the University of Toronto, Scarborough, actively participate in the discovery of historical food and culture. Daniel Bender began teaching a course called “Edible History” a decade ago using a portable heating unit to provide cooking demonstrations. 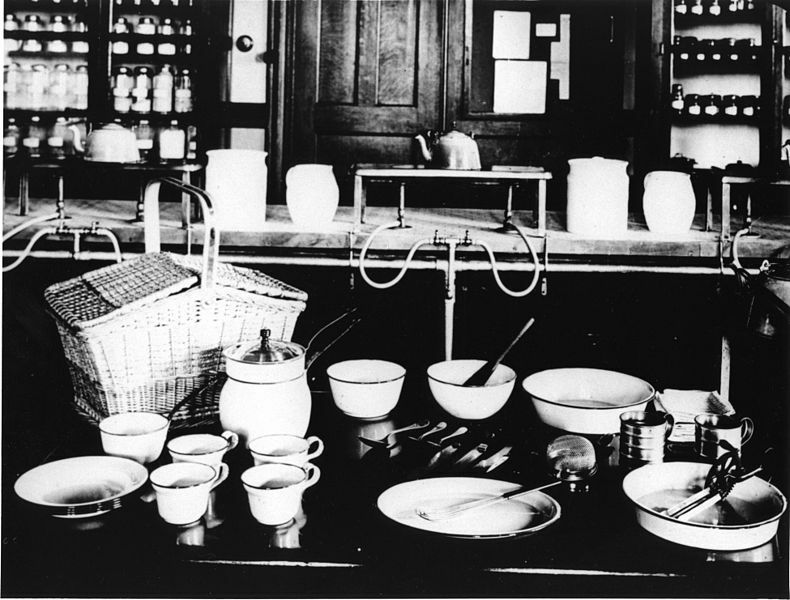 The class came into its own with the construction of the Culinaria Kitchen Laboratory, funded through an Ontario provincial infrastructure grant, which allowed students in lab sections to prepare recipes at their own cooking stations, thereby gaining an experiential understanding of culinary labor. 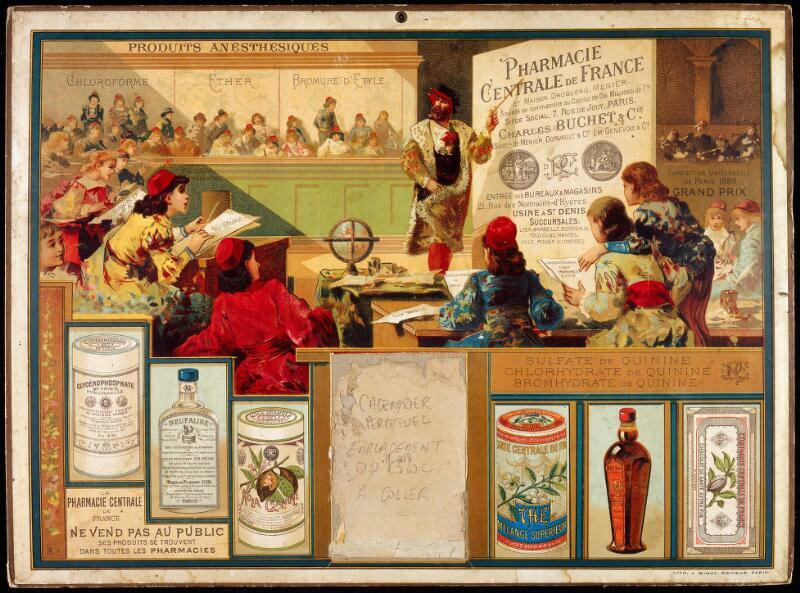 Homework assignments reinforce this process of discovery by asking students to independently reconstruct historical recipes and reflect on what their successes — and failures — in the kitchen reveal about foods from the past. 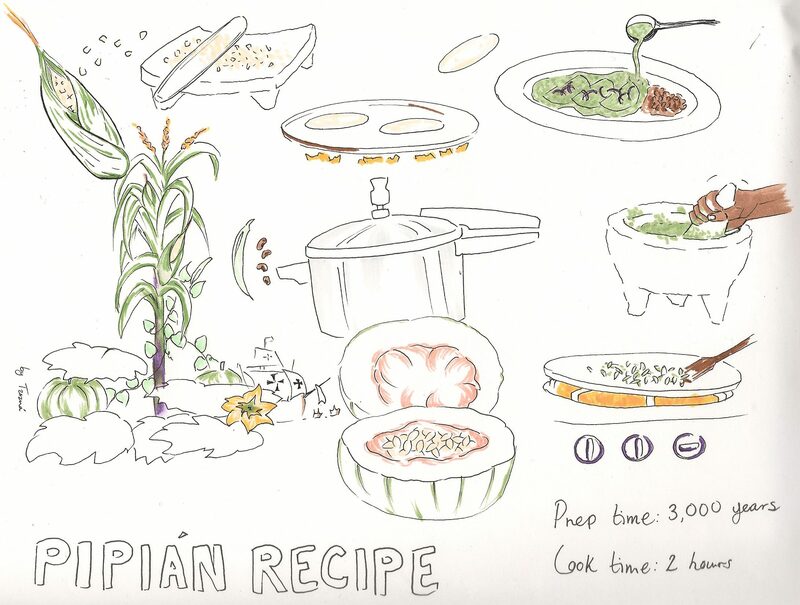 As the highpoint of the class, students run a pop-up curry kitchen in place of a midterm exam, preparing a range of historical recipes for people across the campus, thereby exploring the genealogies of a globe-trotting dish. Other colleagues at UTSC have used recipes and cooking for community-engaged education. Donna Gabaccia first taught a women’s studies class called “Gender in the Kitchen” while the Culinaria Kitchen Lab was still under construction. 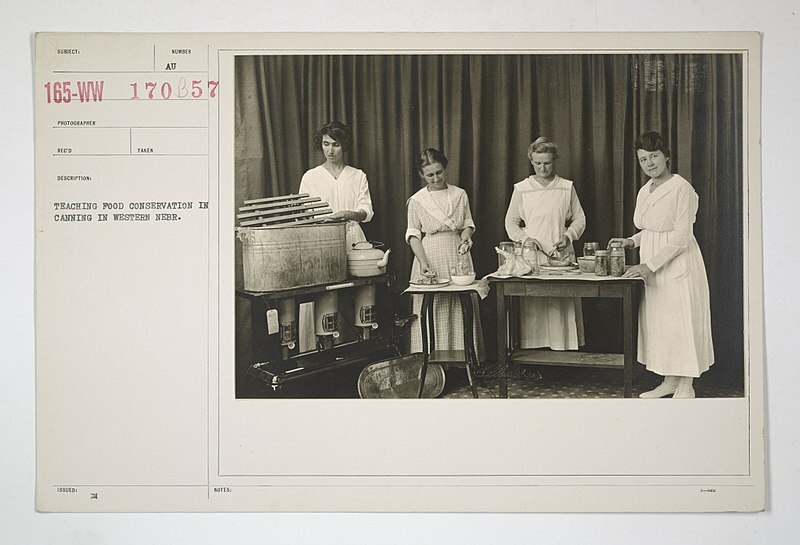 Unable to do lab exercises with the students, she sent them out to create a community cookbook called “Scarborough Fare,” named for the suburb of Toronto in which our campus is located. Many collected recipes from their mothers and grandmothers. The cookbook reflects the rich diversity of Scarborough’s immigrant communities and helps to build ties between these groups as people sample their neighbors’ dishes. The innovations that result from these exchanges are creating the future of Canada’s multicultural cuisine. Jayeeta Sharma added yet another dimension to this community engagement in a class called “Cuisine and Culture Across Global Asia” by taking students to the UTSC campus garden together with members of the Access Alliance Rooftop Garden. Students interviewed the community gardeners to learn about the global recipes they prepared from their Toronto garden plants, thereby gaining cross-cultural competencies not only by learning about the foods of other lands but also by interacting in the garden and kitchen with the bearers of these traditions. The capstone of the Food Studies program is an intensive research seminar such as the “Culinary Ethnography” class that I teach. 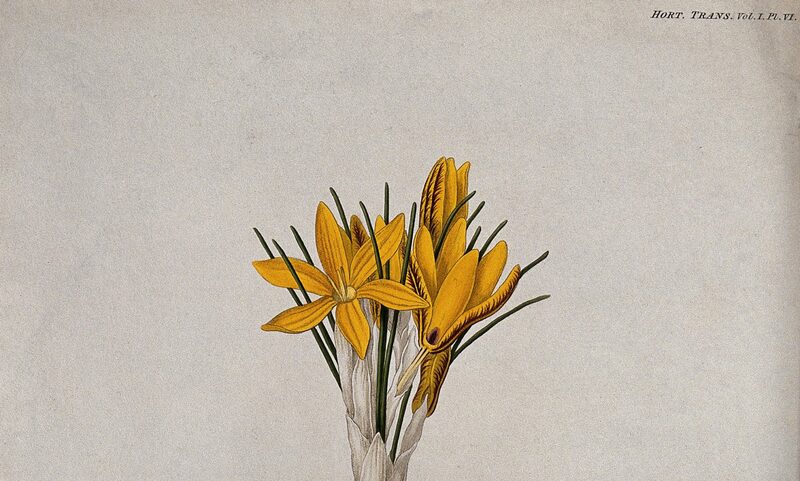 Each week, we spend the first half of the seminar discussing a reading about some aspect of food and culture, for example, Sidney Mintz’s essay “Tasting Food, Tasting Freedom,” which offers a concise history of Caribbean cuisine while reflecting on the meaning of food choices for enslaved Africans. Afterwards, we prepared a dish of callaloo with plantains to experience and reflect on the tastes of early modern globalization. 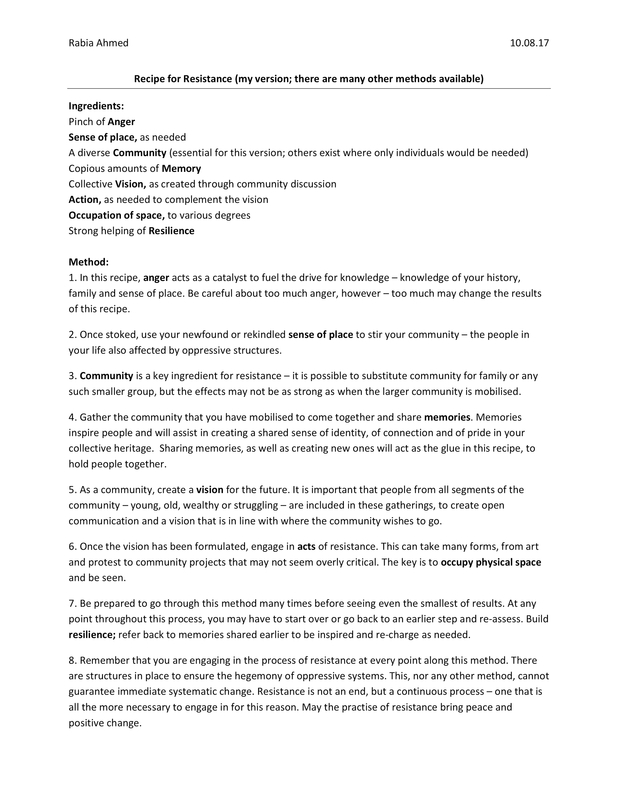 For their major project, students had to research and write about some element of Toronto’s food system or culinary cultures such as a dish, restaurant, or cook. 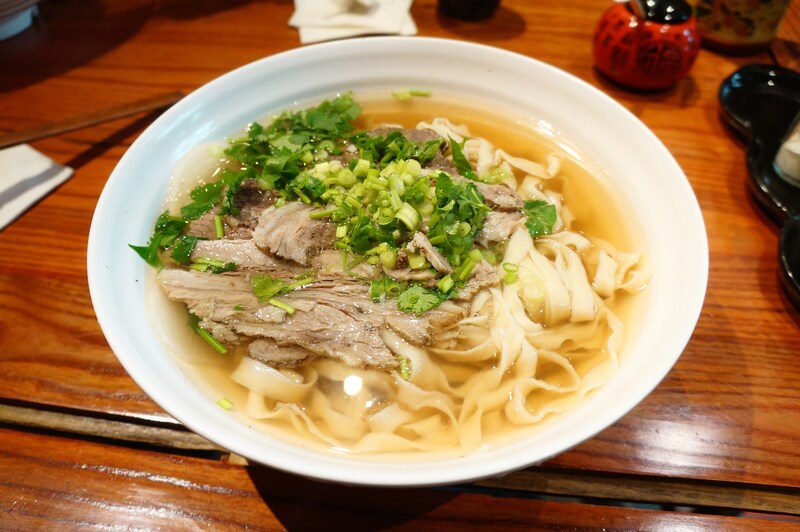 One student reconstructed the origins of Lanzhou Beef Noodles, a hugely popular hand-pulled noodle dish that originated in the provincial capital of Gansu in northwestern China and has now spread across the country and throughout the Chinese diaspora. Beginning with a legendary recipe attributed to an eighteenth-century scholar, the student looked critically at how the noodles evolved over time and were spread — not by the inhabitants of Lanzhou but rather by migrant cooks from an impoverished nearby town. For the final seminar meeting, students prepared their chosen dish and shared it with the class. Thus, students in UTSC’s Food Studies program not only learn about food through reading recipes but through the embodied, experiential processes of preparing and tasting food from them.